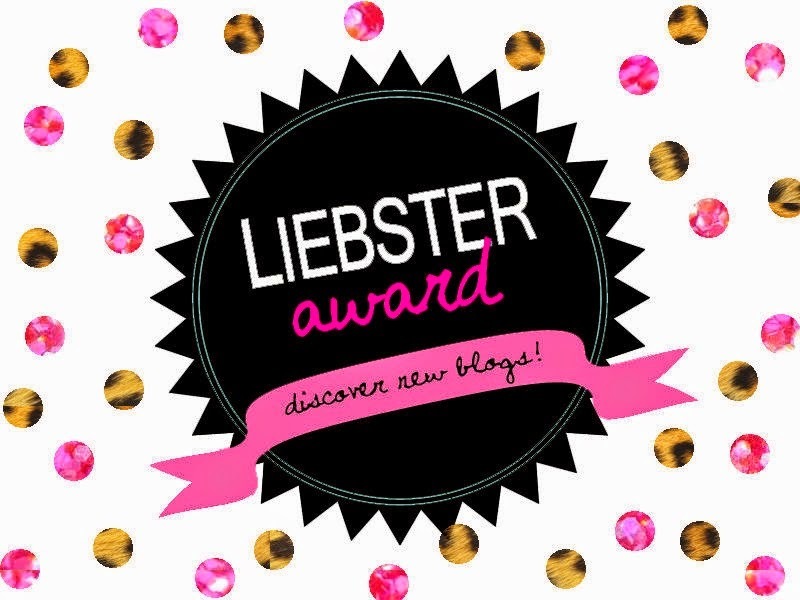 #1 The First rule of the Liebster challenge.... is you don't talk about the Liebster challenge. #1: What is your favourite everyday accessory? My LK Bennett handbag. It's probably the best work perk I have EVER received in the two and a half years I've been there. It's usually a £300 bag but I was very lucky to 'bag' it in a sample sale for £25. Its a tan leather and completely beautiful. Something I never ever plan to throw away. #2: Why do you love blogging/how did you come up with your own? So I only started blogging about a week ago. It was something I had wanted to do for AGES, I used to have tumblr and I loved it. However, I deleted my account a few years ago as I realized it was all a bit too personal to be putting on the internet. I knew I was going to be on bed rest for two weeks so thought it would give me time to set up my own blog and post my own ideas. I love to talk about fashion and share ideas and looks with people. #3: What kind of shoes best suite your personality? Pink high heels. Nuff' said. #4: What is your favourite place in the world to be? With no sexual bit intended, Scott's bed. #5: How do you like to spend the weekends? So usually I work either Sunday or Saturday, which I do enjoy. But if not I tend to go out Friday night, be hungover Saturday morning, during which I have cuddles with Scott, do an hour or two's work in Classical mythology (I'm not kidding, that's part of my degree but I love it). Pop over to see my Uni friends. At some point we'd probably go to town and I'd try cooking something new. #6: What do you do for a living? This is a tricky question. Because different things inspire me to do different things! This is such a cliche answer but nothing in particular inspires me to do what I do on a daily bases. I appriciate everyday how lucky I am and try and focus on that. #8: Do you have a favourite artist? Yes! Jacques- Louis David. I did history A-level and he did a number of portraits and scenes of the leaders I studied, but he also depicted a lot of scenes from Classics. His art just seems to cover my favourite periods in history. #9: What country do you currently live in? #10: When you get your dream job, where will you live? Ok so I'm basically going to have to create a fictional place haha. I'd move the Louvre museum to New York and have it looking out to the historical site at Delphi. #11: What do you love about fashion? When I was a lot younger I loved designing clothes and in my head I guess I still do. I just enjoy how you can tell others about yourself with it. 4. What blogger do you look up to? 5. Do you think you will achieve your dream job? What is it? 6. Is there anyone/anything you miss? 7. What advice would you give to your ten year old self? 8. You are allowed to go back to one moment in all of history. Where would you go? 9. What's you star sign and do you feel it suites you? 10. Have you had a good day? What did you do? 11. Do you have any ambitions for your blog? Thank you all if you've head a little scroll, hope you enjoy doing yours!